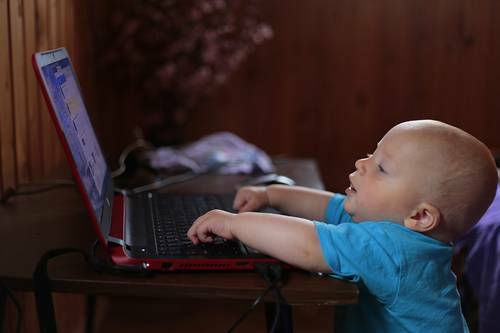 For many parents, working from home for at least one parent has become a viable and cost-saving choice. 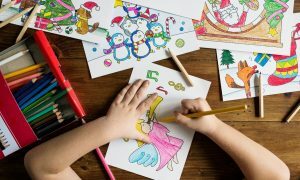 Depending on your kid’s ages, it can be expensive to place them in daycare 5 to 6 days a week or to place them in afterschool programs to offset the time you clock out. For many families, these costs are simply not manageable. This is why having one or both parents work from home is the perfect solution. But then we are left with one rather large conundrum: How are we supposed to get any work done with children around? Here are 4 of the best tips we could find from around the web that is sure to help you manage your time better, get your work done, and still be present to meet your child’s needs. If your child needs extra help and attention the mornings but pretty much has a handle on the afternoons when they are interested in cartoons or toys, plan your work schedule more toward this time. This will stop you from fighting an uphill battle from the get-go. Simply plan your parental duties around the mornings and your work in the afternoons. This is a big one, especially for situations where you simply have to spend more time with your little one than getting work done. Schedule those all-important naps to coincide with your big work pushes. In other words, nap time for your child means power hour for you to get as much work done as possible. When it’s possible, and in cases that only one parent is at home, create a climate where the other parent is “on duty” when they get home from work while you get your work done. Realistically, again depending on your kid’s ages, you’re probably not going to get in a day’s work with your little one nearby. Finally, flexibility is the key. With children present, you’ll ultimately have to work around their schedule. When they have independent play time, that’s your time to get as much done as possible. When it’s nap time for them, it’s showtime for you. When they want to color or play a game that doesn’t require your immediate attention, set them up next to you while you work. It’s just that simple. How Much Does Home Daycare Insurance Cost?